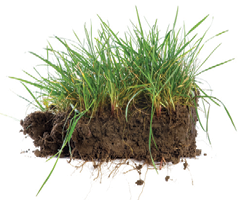 Keeping your lawn green and healthy doesn’t have to be expensive. 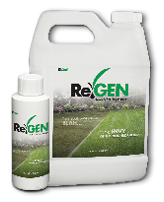 Now you can turn your lawn from BLAH into the envy of the neighborhood with ReGEN. It’s a fact — K-Lawn is dedicated to providing the ultimate care for your lawn, so that you can spend your time enjoying it. 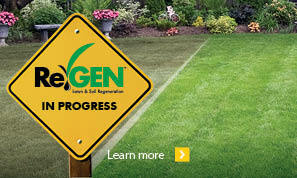 Focusing on getting your lawn to look great is all we do — period. Here are 5 Reasons Why You Should! 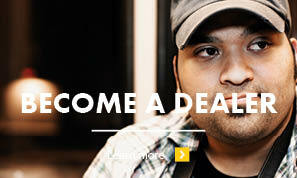 A K-Lawn® dealership could be the ideal business solution for you. 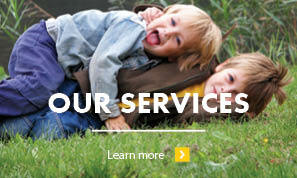 Lawn care is the perfect job for an ambitious outdoor individual.